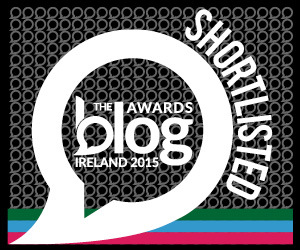 I was delighted to get a notification recently that this blog had been long listed for the Irish Blog Awards for 2015. A couple of days later, I learned that our gallery blog – The Lavelle Art Gallery has been shortlisted in the Arts & Culture category. 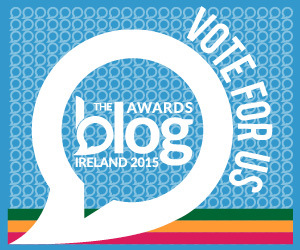 Simply scroll down the list of companies till you find us and click the circle to cast your vote. 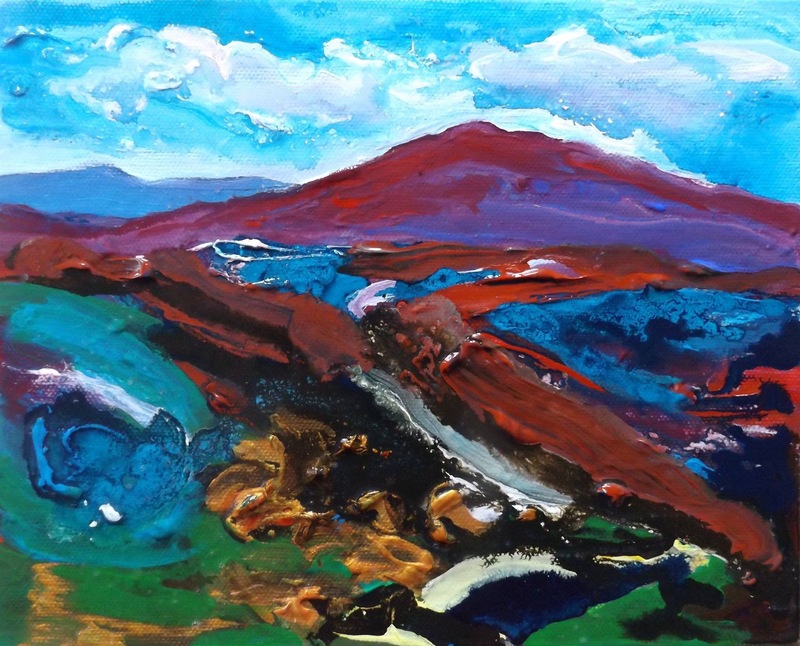 This entry was posted in Uncategorized and tagged best company blog, deborah watkins, Irish Blog Awards, lavelle art gallery.